Oh dear, I really didn't mean to stay away quite so long. Yes, I've been Instagramming but I've started to wonder that perhaps, if I organise my time a little better, I might be able to do both. You see I really miss my blog. I miss your blogs too. If you've stayed with me these past few months, thank you so much. Don't go anywhere, I've so much to tell you. Lovely photos, I still haven't found out what Instagramming is but as I think I spend too much time on line anyway perhaps that is a good thing! Welcome back Heather! 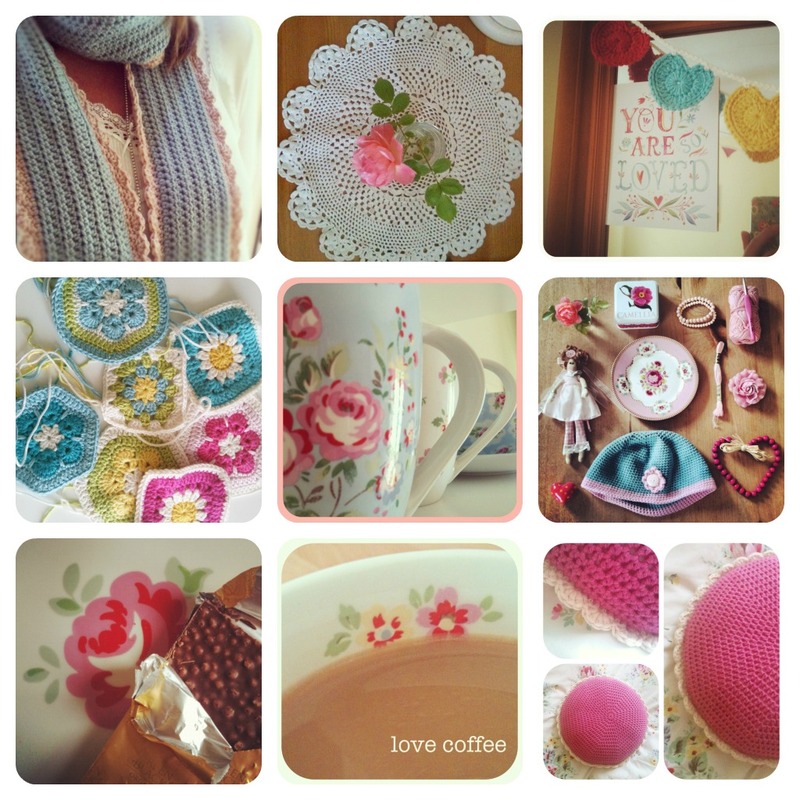 Lots of prettiness there - gorgeous glimpses of crochet goodness! I have no idea about instagramming, (being the recipient of my daughter's cast off mobile phones there is no Blackberry or iphone for me - yet! ), so I'm glad to see you here on your blog! Have a great weekend, look foward to hearing all your news soon! Welcome back! We're all still hanging in there! I have a very basic phone so no Instagramming for me either - it's a good job too... I spend too much time on Facebook and Pinterest as it is! Welcome back, great to see you! 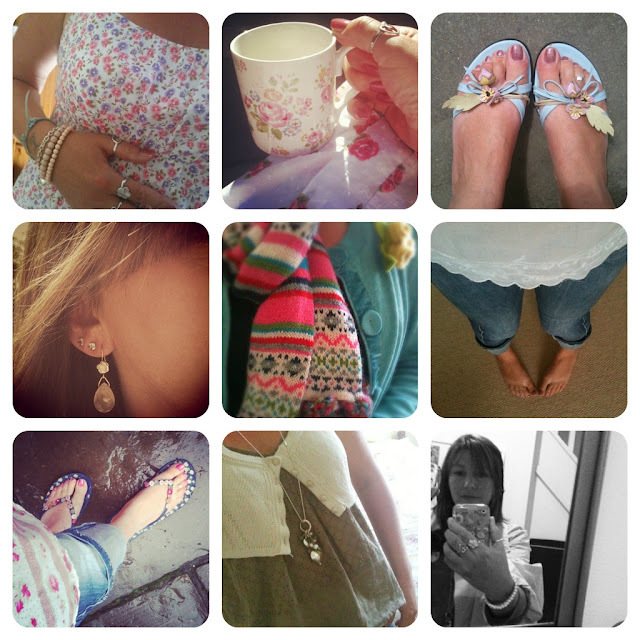 Lovely, pretty images Heather!...Do you need an iPhone for Instagramm? Would you, could you share your crochet stuff, they look interesting and i am greedy for crochet ideas! I am a bit of a luddite and don't have fancy phone or facebook, just the weeny lappytop and am a complete bloggy virgin (which is just typing with style as far as I am concerned larf). I have a blog but it is a deeply honest one and not pretty in the least (can't even figure out how to change the bloomin' time), so I write the hard stuff and then enjoy reading the pretty, crochet, colourful ones like yours and lucy at Attic24 etc. Bottom right corner of the first set = my fave pic.